will be returning to the Spencertown Academy for the Fall 2014-Spring 2015 season. New this year is a monthly Community Sing for Adults (older teens invited as well) starting September 18 followed by ones on Oct. 16 and Nov. 13 . Weekly classes are offered for pre-teen and teen singers. 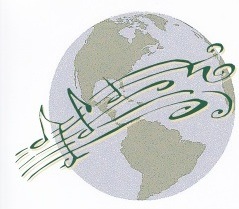 All classes introduce singers to healthy and informed vocal technique through group warm-ups, sight singing, and repertoire from traditional folk to classical. Pre-registration for the pre-teen and teen classes is required prior to the first class on September 10, 2104.